﻿ Is Ronaldo still favorite to win the Ballon d'Or? 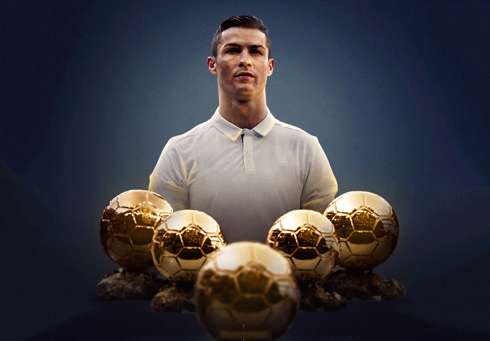 12.10.2018 » Is Ronaldo still favorite to win the Ballon d'Or? The 30 candidates to win France Football's Ballon d'Or 2018 were revealed earlier this week. Cristiano Ronaldo is obviously one of the names in that list, but after seeing what happened in FIFA's The Best awards ceremony, can we still look at CR7 as the favorite to win the Ballon d'Or? 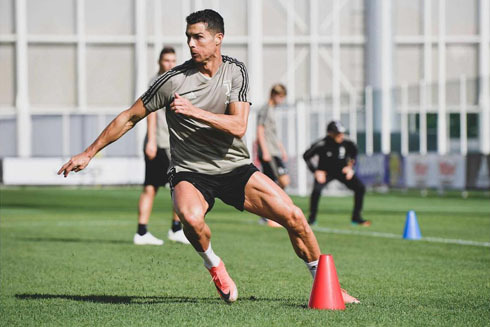 Cristiano Ronaldo needs to deliver some sensational performances in the coming weeks if he is to seize a record-breaking sixth Balon d'Or award. The Portuguese legend is level with Barcelona's fierce rival Lionel Messi on five apiece and he would move clear at the top if he claimed this year's award. It all looked to be going his way until the World Cup, when Real Madrid teammate Luka Modric emerged by winning the Golden Ball as player of the tournament. Cristiano Ronaldo now needs to play out of his skin if he is to overhaul the Croatian midfielder before the winner is revealed on December 3 of 2018, in a ceremony to be held by France Football in Paris, France. It is now a decade since the Portuguese forward first won the coveted gong and he and Messi have duopolised it ever since. He looked all but certain to take the top prize again this year, vanquishing Messi in the process and after Real Madrid romped to a third consecutive UEFA Champions League title. He delivered a stunning bicycle kick to see off Juventus before reaching the tournament's final and he finished as the tournament's top scorer, five clear of Liverpool trio Mohamed Salah, Sadio Mane and Roberto Firmino. He is now at Juventus and he has made a typically blistering start to his career in Turin. 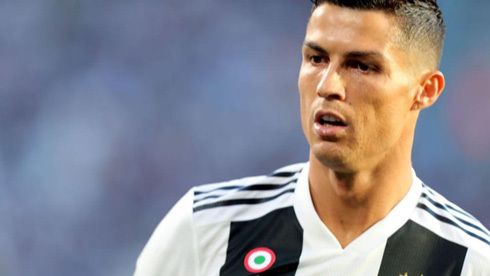 He has already claimed four goals and four assists in eight games at the club and that has inspired Juventus to a stunning 100% start to the season. He is sure to add to his vast haul of trophies this season, but individual honours are another matter entirely. 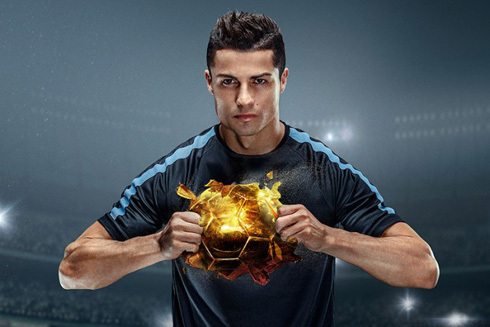 The one he most wants is the Balon d'Or and he could yet seize it if he bangs in a number of goals in the weeks ahead. He plays in a far more high-profile and glamorous position than Modric and there is more scope for him to shine. Consolation prizes this season would be the top scorer award in Serie A and the Footballer of the Year honour. It is worth noting that no Juventus player has won the Golden Boot in Italy since Alessandro del Piero a decade ago, despite the team winning the league for the last seven years in a row. Gonzalo Higuain won the Capocannoniere at Napoli, but not with Juventus, while Mauro Icardi and Ciro Immobile shared the award last year, despite their clubs finishing well off the pace. Unlike in Spain and England, success in Italy is all based on defensive solidity and that is what has carried Juventus to glory time and time again. If Ronaldo wins the top scorer award amid that backdrop, it would be truly remarkable. He is already five goals behind Genoa's Krzystof Piatek, who has started the season on fire, but there is still plenty of time for him to make up the difference.